Frozen is by far taken the Disney community by storm! When the movie was released, I don’t think anyone realized that Disney was sitting on a gold mine! 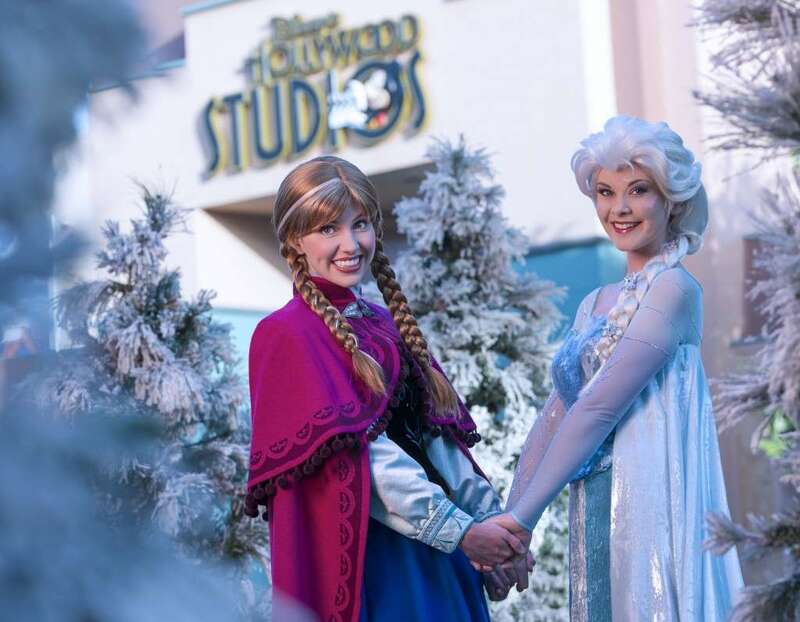 Many at Walt Disney World have asked for more interaction with the cast of Frozen and Walt Disney World has responded! We learned today that Frozen will take over Hollywood Studios this summer! Festivities will include with a daily character procession, sing-alongs with Anna and Elsa, fireworks, a polar playground, ice skating rink, ice carving demonstrations and a nightly party featuring a live band, all themed to the worldwide phenomenon! Disney is calling this event “Frozen Summer Fun Live” and the event will be taking place from July 5th-September 1st, 2014! This event will help transform Disney’s Hollywood Studios into Aerndelle! Most of the activities that are listed below will be included with admission! Who is ready to cool off this summer with the coolest cast in years past? Orlando Fun and Food will be covering this party and more on the site as well as the social media channels! Make sure you follow us on Twitter, Instagram, Youtube, and subscribe to our daily newsletter for more!